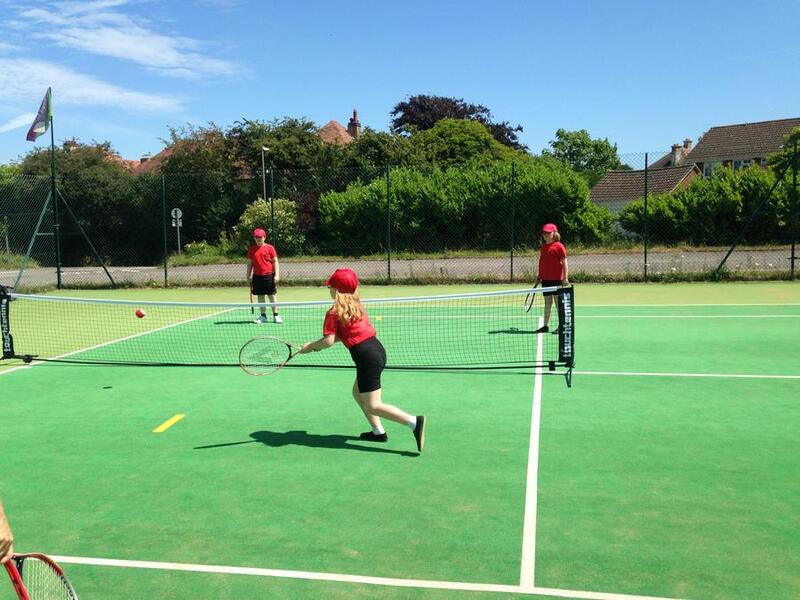 Children from Year 3/4 attended the Tennis Festival at Alverstoke Tennis Club in glorious sunshine. 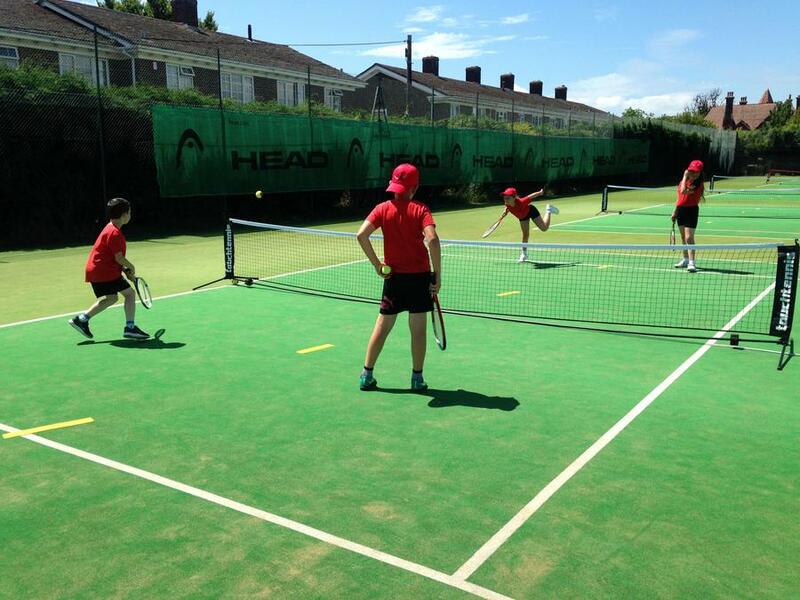 Our first experience of competition, we learnt to serve diagonally and keep score. 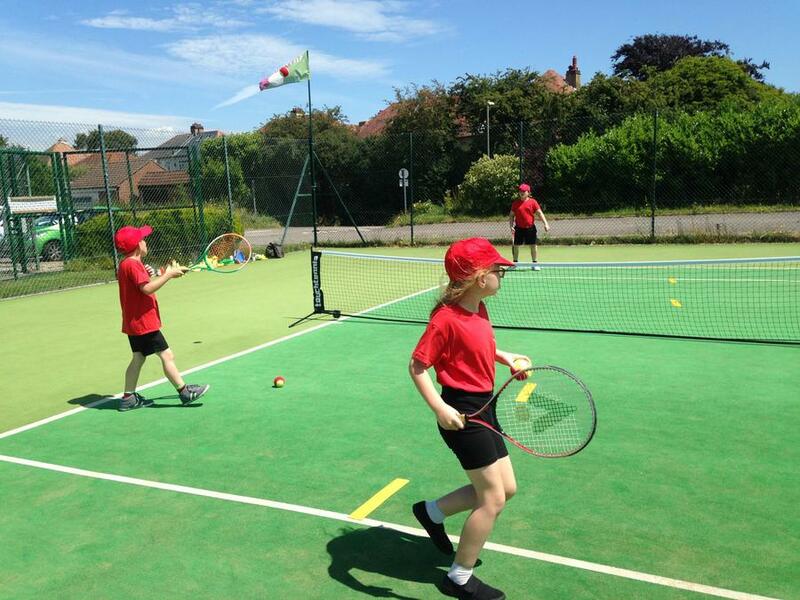 Our children showed great sporting behaviour, whether winning or losing, and really enjoyed testing their skills against the other schools. One of nineteen teams, we were delighted when one of our teams came eight overall. 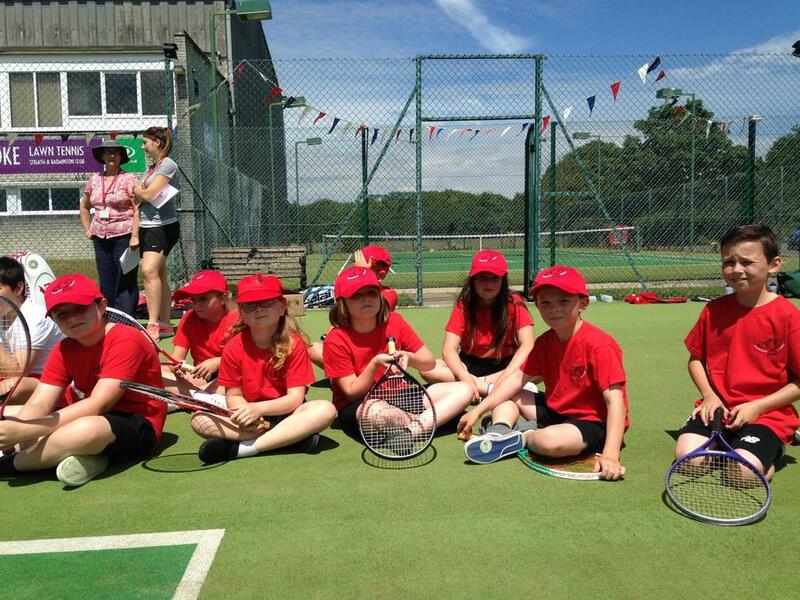 The children are waiting eagerly for the next competition!